Few figures in the pantheon of popular culture have left as indelible a mark as Matt Groening, the creator of the longest running scripted series in television history The Simpsons and the headline attraction of the Sydney Opera House’s GRAPHIC Festival lineup, announced this morning. 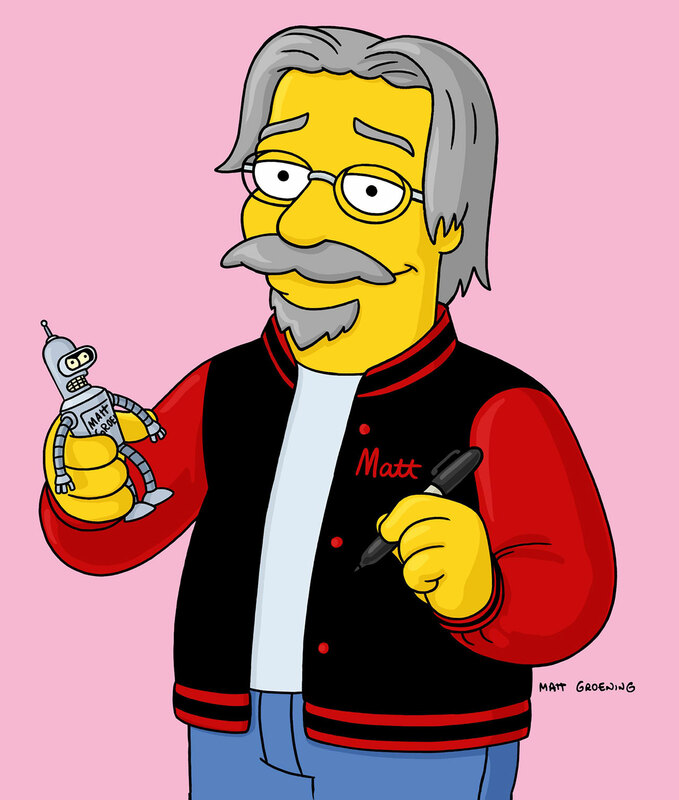 For a festival devoted to the celebration of pop culture in its manifold forms – graphic storytelling, illustration, comics, animation, film and music in particular – you would be hard pressed to find a more worthy headliner than Groening, whose most significant contribution to entertainment has garnered 32 Emmy Awards across 28 seasons. Groening and Barry will appear in conversation to discuss their illustrious careers and lifelong friendship in a session to be held after Groening’s talk, Secrets of The Simpsons, and a Couple of Milhouse Fun Facts, alongside Australian premiere screenings of George Lucas’ sci-fi directorial debut THX 1138 and two documentaries from Neil Gaiman, Dream Dangerously and Likely Stories in addition to numerous free talks from Australian political cartoonists and commentators Michael Leunig and First Dog on the Moon. You can view the full program and find out more information here. The sixth annual GRAPHIC will take place at the Sydney Opera House on November 4 and 5. Tickets go on sale this coming Friday September 16. Is Hailey Bieber About To Launch A Nascent Beauty Empire? © Mondadori Group. All rights reserved.